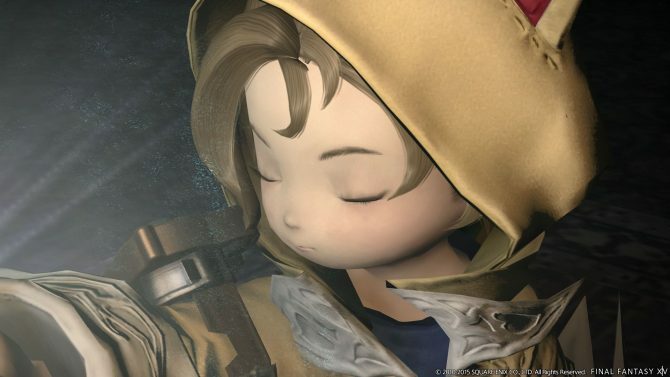 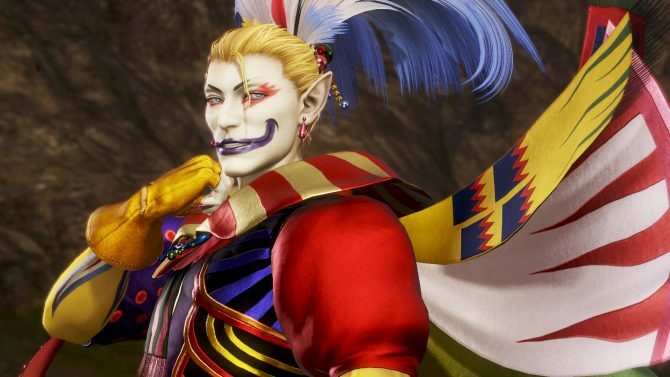 During the latest Final Fantasy XIV: A Realm Reborn Letter from the Producer Live broadcast, Producer Naoki Yoshida introduced a few events coming soon for the fanbase of the game. 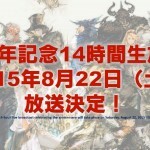 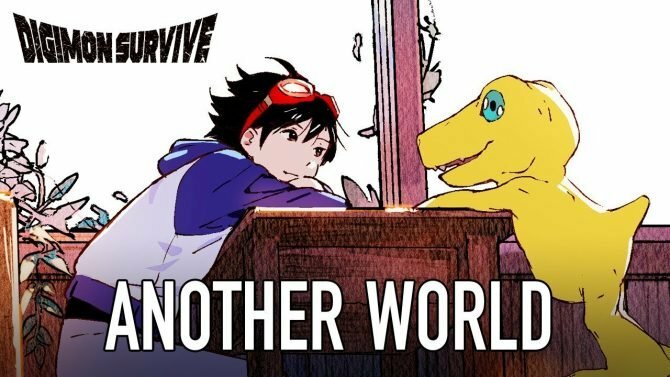 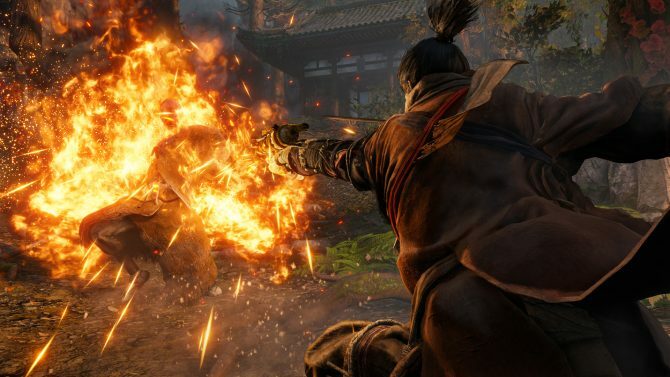 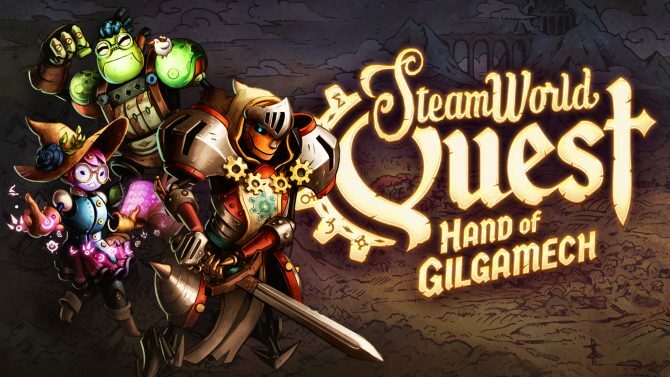 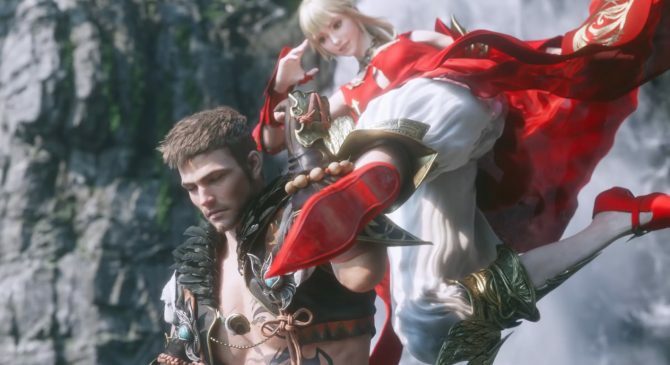 First of all, Square Enix’s reborn MMORPG is about to celebrate its second anniversary, and that will kick off with a 14 hour-long livestream on August 22nd. 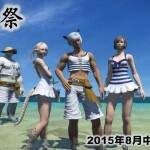 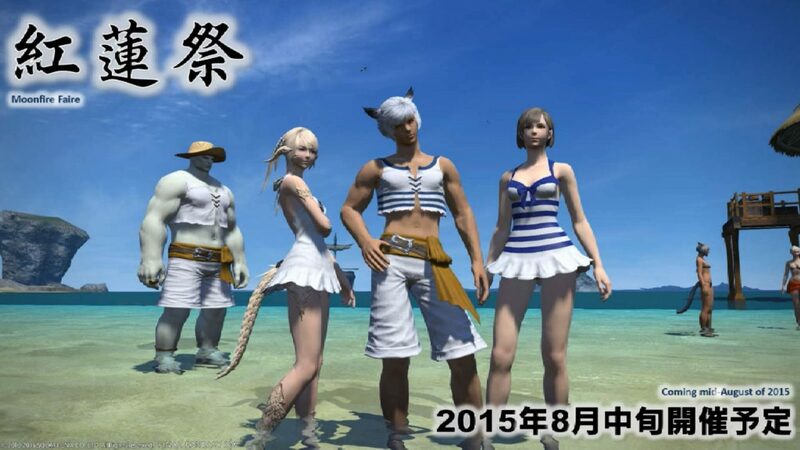 On top of that, the Moonfire Faire summer event will hit the servers in Mid-August, bringing new swimsuits that apparently will cater more to those who prefer to show less skin (those who want to show more have plenty of options already, I guess). 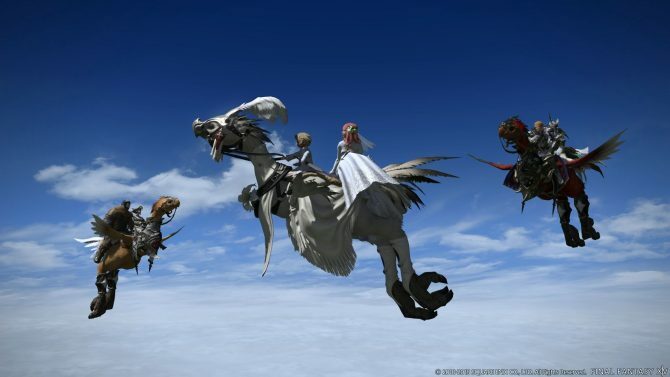 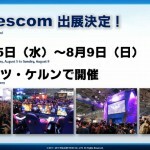 Final Fantasy XIV will be present at Gamescom again, with its usual primal battles that will let attendee bring home shirts testifying their success (if they’re successful, of course). 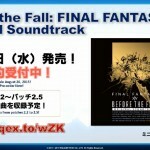 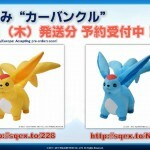 Carbuncle plushies are coming to North America and Europe with pre-orders opening soon, while a new Before the Fall soundtrack will include music from patches 2.2 to 2.5 and a bonus Primogs minion. 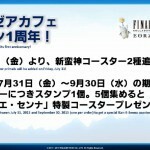 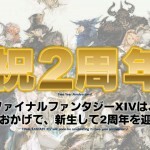 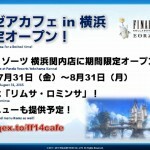 For Japanese fans, the Eorzea Cafe in Akihabara, Tokyo, will celebrate its first anniversary soon, and an additional branch themed after Limsa Lominsa (the original is themed after Gridania) will open in Yokohama for a month, from July 31st to August 31st.